I have a vast experience of museums, having worked for several different museums in several different positions over a period of about 10 years. Among other things I have produced exhibitions, created a museum store from scratch and worked as a guide. Project manager of creating their entrance, shop and public spaces. 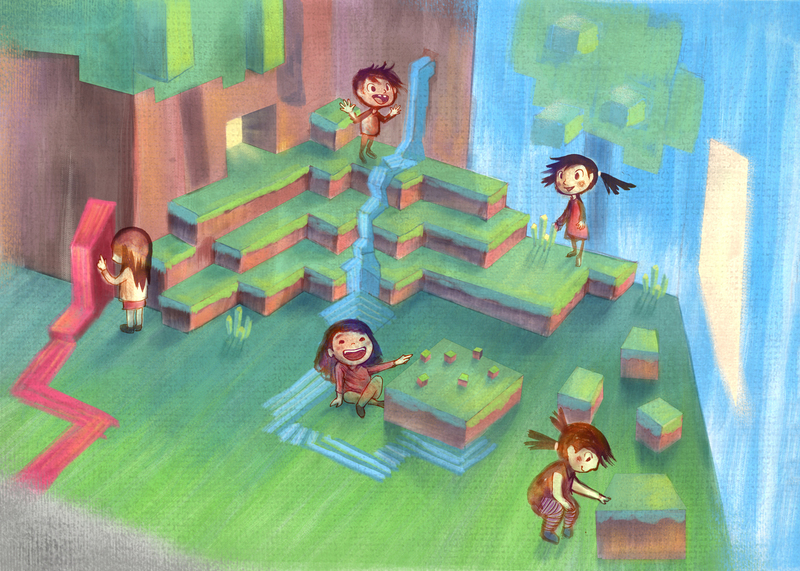 Project manager of a pilot study for an exhibition about video games with a Nordic focus. 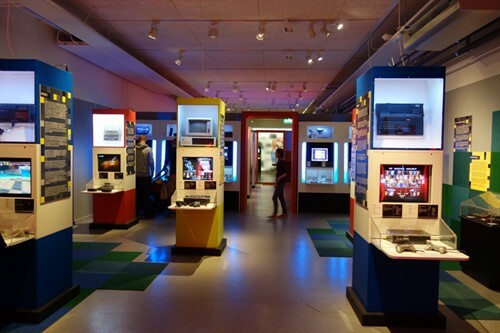 Project manager of Game On 2.0 – a 700 m² exhibition about videogames that is the museum’s most successful exhibition ever. I project managed and worked with architects to develop the plan of the exhibition, builders to build it and made sure all components of the exhibition was on place when it opened. As the exhibition opened I represented the museum in media. Link to the exhibition at Tekniska museet. 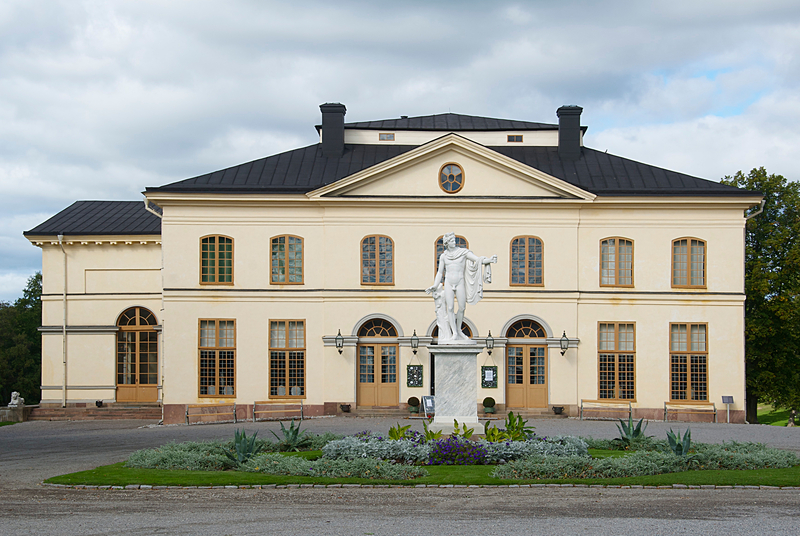 Drottningholm Court Theatre is an original theatre from 1766 and a beautiful magic place. Here I come each summer and during the years I have been head of the front of house staff, working as a guide and in different way helped out with service and tourism during the performances. 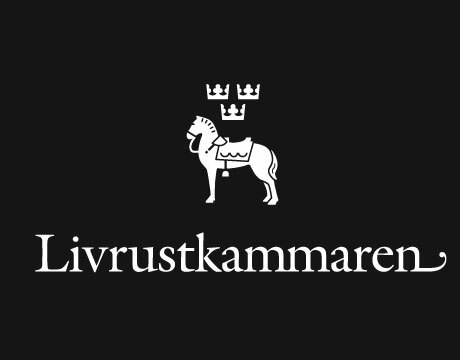 Link to Drottningholm Court Theatre. Marinmuseum was looking to renew their museum shop as they were opening their new submarine-hall. They wanted products that was related to military and technology, but still commercially viable. I made a selection of products for them. 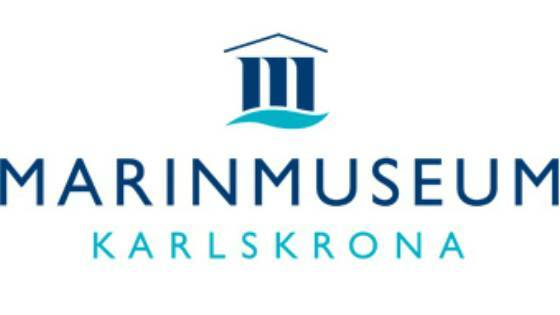 Link to Marinmuseum. I served as a Booking manager for the events of the museum. Link to the Royal Armoury. 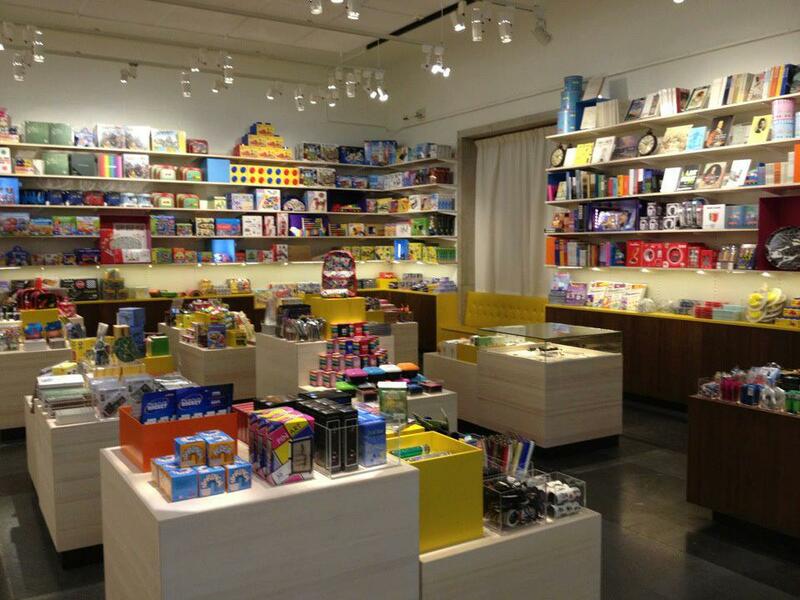 The museum was looking to create a new shop to reflect its position as the favorite place of children and “little geniuses”. From a room of 100m2, a deadline and a budget I created the new store of the museum. I developed the concept, lead the work of architects, builders and graphic designers and delivered a shop complete with products, chassier system and specially designed graphical products. The shop is now every year is generating a revenue for the museum. Link to the store at Tekniska museet. 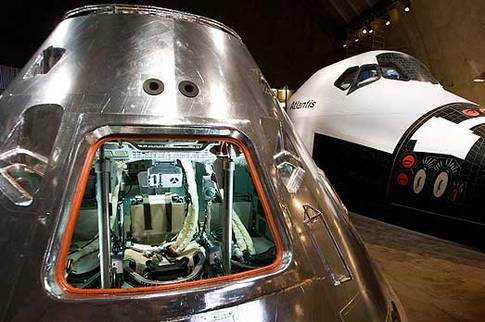 The deputy project manager in the building of the exhibition NASA – A human adventure. An exhibition of 2000 m² and the biggest exhibition at the museum that year. I also participated in reconstructing the entrance of the museum. 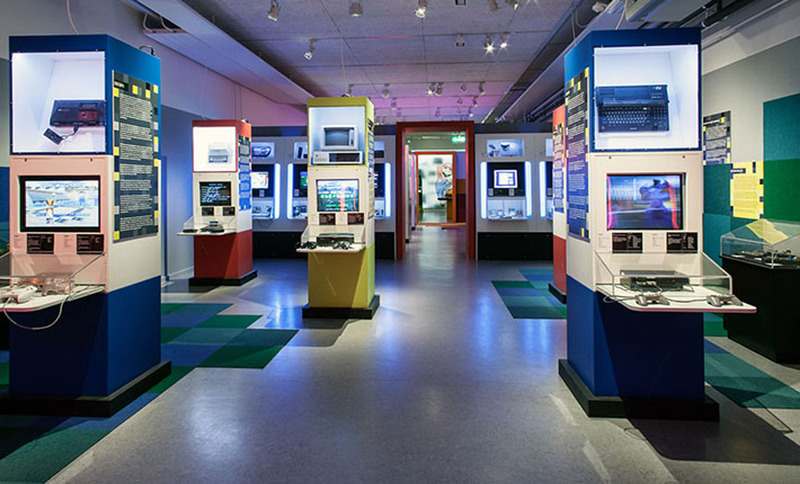 Link to the exhibition at Tekniska museet. Substitute booking manager and working with children’s activities. Link to the Royal Armoury. Education officer working with pedagogical work and guided tours. Assistant store manager. 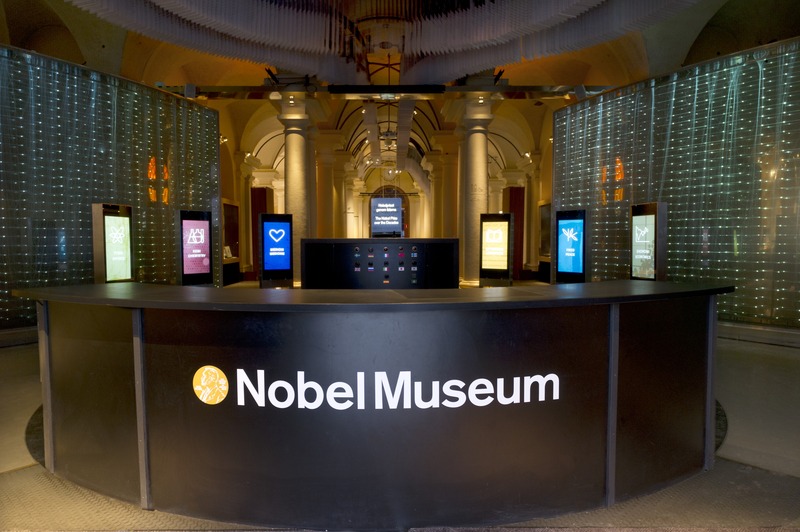 Link to Nobelmuseet.